This current decade has seen rapid development in the realm of technology like none other, and with platforms like social media and artificial intelligence at such a high speed, it comes as no surprise that the digi-tech marketing platform is one of the first choices for experimentation with marketing strategies. There is absolutely no turning back from the age of videography. With statistics showing that YouTube and Facebook users combined consume over nine billion videos every day, with a whooping 82% of Twitter users keeping up with these numbers, nothing on any digital platform has been as scroll-stopping as the moving image. A few tips to keep in mind while creating marketing material for the digital realm, is that this form of product communication needs to be mobile friendly, as an average of 75% of YouTube and Twitter videos are viewed on mobile devices. 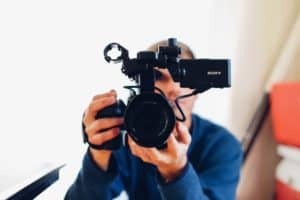 With a variety of forms of videos taking over, such as 360-degree videos, live streams, timelapses, etc., choosing the right form of video best suited for the product and target audience is extremely crucial. With customers being exposed to thousands of images, advertisements, and products every single day, they have grown highly accustomed to having a number of options for any kind of task. In this day and age, personalization is key to attracting customers; allowing them to pick and choose products or user interfaces that they may prefer. Website personalization has gained a lot of attention in the past few years, especially in the case of transactional ecommerce divisions such as retail, travel, and banking series. Some other ways of increasing personalization include targeting visitor groups to specialize content for the purpose of increasing relevance and using AI technology to deliver customized user experiences based on user needs! Much like videos, stories are taking over the world of social media, and digi-tech marketing. 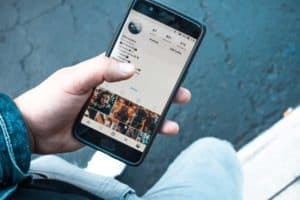 With Snapchat pioneering this form of showcasing, and Instagram and Facebook soon following suit, “Stories” will be impossible to ignore by marketers in the upcoming years, if they want to have a chance of reaching their audience. With their ability to glamorize the everyday, “Stories” are a great way of launching smaller products, giving your target audience a sneak-peak, or advertising a day in the life of your business! It is impossible to deny the fact that this form of social media gives businesses a personality, humanizing companies and thus helping to form relationships between businesses and their audiences. 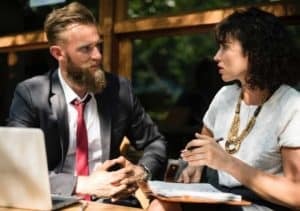 Customer Experience is an extremely crucial part of marketing, as it plays a huge role in determining not only the sales of your product, but the reputation of your company as a whole. 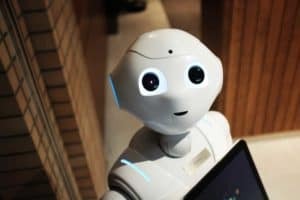 2018 shows a great promise for the re-emergence of social media bots and chatbots. Recent surveys show that over 60% of chatbot conversations revolve around customer service and user experience related questions, with chatbots showing the promise of dominating the customer interactions sector by an 85% by 2020. From simple chatbots, present to answer FAQs, to complex robots embodying human sensibilities, investment in the AI sector for your company is the key to a successful digi-tech marketing strategy for 2018. 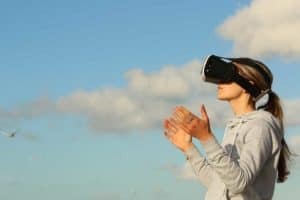 While the realm of Augmented Reality, or AR, is still being tested, and its use seems to be limited to furniture companies, animation studios, and gaming agencies, AR is definitely the future. 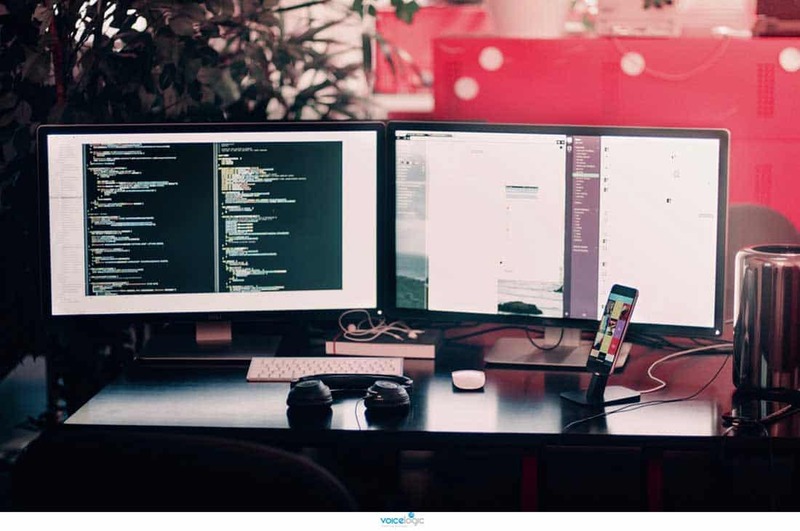 Following the lead of multibillion companies like Apple, the use of technology beyond our age has been a much sought-after trend in the realm of digi-tech marketing in the past few years. While AR has opened up a still a relatively new playground for marketing experts to test in, 2018 shows the signs of incorporating AR in many practical marketing strategies.